The details decides the quality. High quality hardware + No pilling straps + smooth zipper. Let you become the focus of the crowd. It is big capacity. 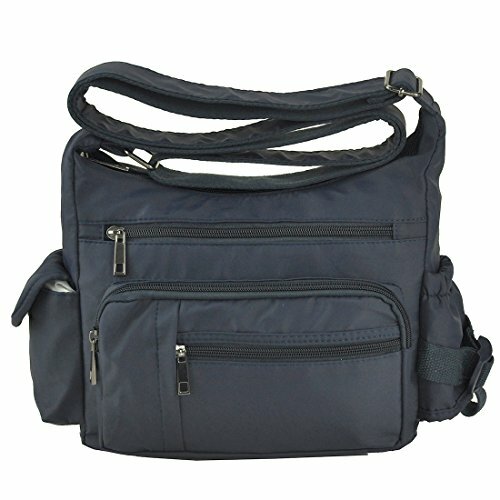 With 5 zippered pockets ,2 beside pocketsthere's room for it all, including passport, wallet, snacks, books, and more.